JNUEE Admit Card 2018 – The admit card has been released at jnu.ac.in. 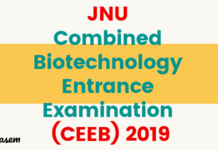 The JNUEE 2018 was conducted from 16 to 19 May, 2017. Candidates who had opted for these centers during the registration process has been allotted new exam centers. 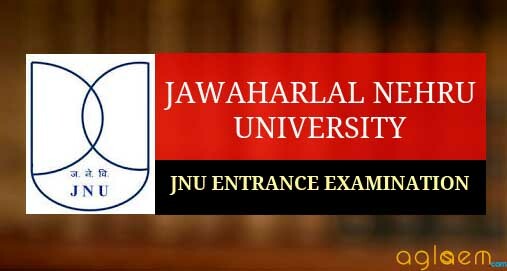 Candidates who applied for JNUEE can download the admit card. Candidates are advised to report to their exam centers as per the scheduled date and time. They should carry their hall ticket. Candidates without the admit card of JNUEE 2018 will not be allowed to take the exam. The JNUEE 2018 Admit Card is the hall pass for BA (Hons) 1st Year, MA / MSc / MCA, MPhil / MTech / MPH, JRF and B.A. (Hons.) 2nd year, Part Time Courses, Extension Cases, Ph.D entrance exam. 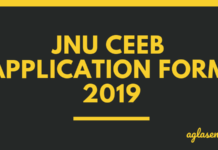 Candidates may check complete details about JNUEE Admit Card 2018 from the article below. The candidates may download their Admit Card from the University’s website: www.jnu.ac.in from and take the Admit Card to the Examination Centre with a copy of latest passport size photograph. Permission to appear in the entrance examination is subject to the candidate’s fulfilling minimum eligibility requirements prescribed for admission to the concerned programme of study and as notified in the Prospectus. Visit the official website and seek it their. Candidates will then have to either enter their Application Number and Password. 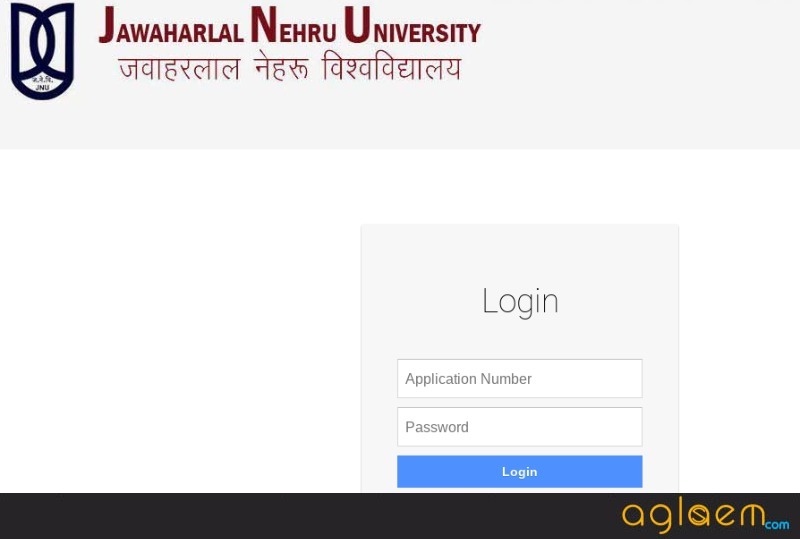 Once the details are submitted correctly, click on the ‘Login’ button. The candidate may therefore appear in the entrance examination only if he/she fulfils the eligibility requirements for the programme for which the admission is sought. 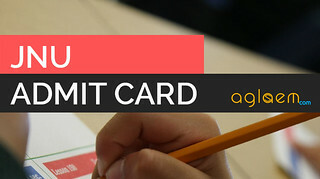 Despite this caution, in case any candidate who does not meet the minimum eligibility criteria prescribed for the concerned programme and appears in the entrance examination shall do so at his/her own risk and cost, and if at any stage, it is found that the candidate does not fulfil the minimum eligibility requirements, the admission, if granted, shall be cancelled ipso facto. Representative or the Presiding Officer of the Centre in order to avoid any last minute inconvenience. Only those candidates will be allowed to appear for Entrance Examination whose names appear in the Roll List available with the JNU Representative(s). University assumes no responsibility whatsoever in the event of failure to report on the due date and time by the candidate for appearing in the Entrance Examination. 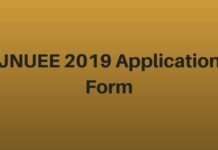 Have you forgotten online application number of JNUEE 2018 online application form? If yes, then first of all calm down. You can easily get application form number from email or SMS. How? –> At time of registration, JNU had sent you one email and one SMS containing application number. Go to registered email ID and check for that email, or see message box for SMS. You will find it!